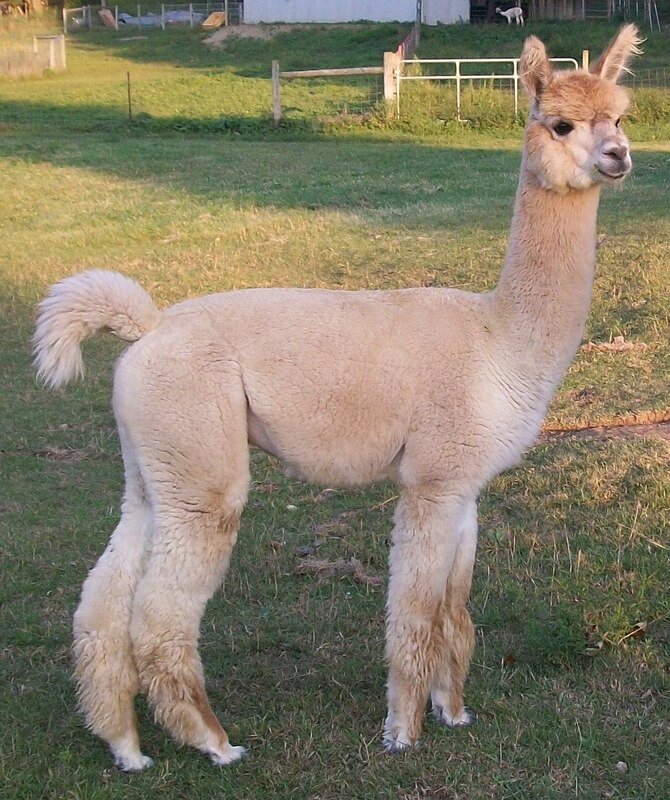 Congratulations to the Crouses on the addition of two sweet alpaca boys to their new farm. The boys will be moving to their farm next month and get to meet their goat farm mates. Joshua and Gabriel are both lovely fawn color boys and will produce beautiful yarn as well as provide companionship for their new farm. If you are looking to add alpacas to your farm, we invite you to take advantage of our Labor Day Alpaca Sale. 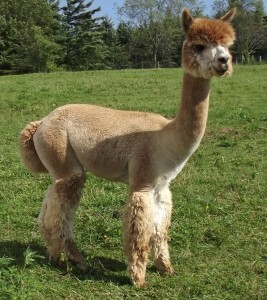 We have a great selection to choose from and hope you will come by to meet the alpacas.